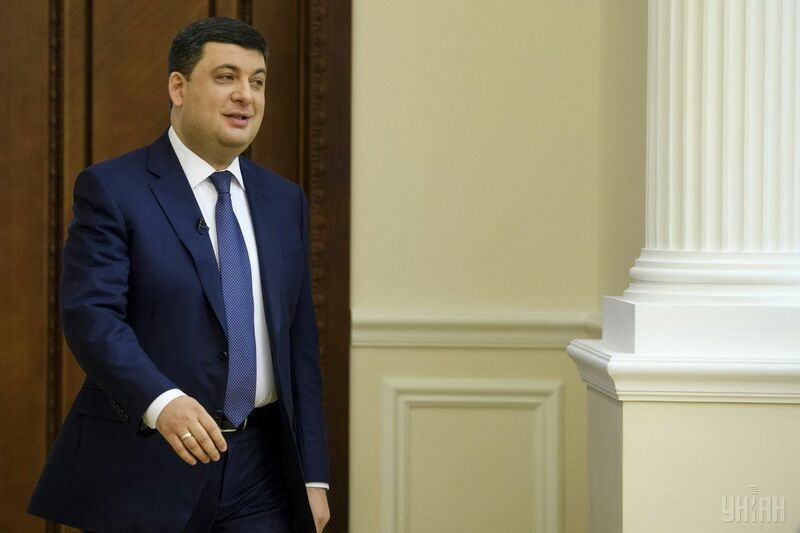 Ukraine's Prime Minister Volodymyr Groysman is looking forward to the adoption of a Marshall Plan for Ukraine, according to the Ukrainian news portal LB.ua. "This is a very good idea. We worked on it with our European partners under the first government of [Arseniy] Yatsenyuk, but somehow it did not work, but I think it [the plan] is very acceptable. The European People's Party included it in the objectives of its program. I would like to see it implemented," he said in an interview with TV Channel 112 Ukraine, LB.ua said. Read alsoPoroshenko, European leaders discuss Marshall Plan for UkraineAs UNIAN reported earlier, in late March 2017, the Congress of the European People's Party adopted a resolution on the development of a long-term plan for the support of Ukraine, the so-called Marshall Plan for Ukraine. UNIAN memo. The Marshall Plan was developed by the U.S. Secretary of State George Marshall in 1947 to provide economic assistance to Europe after World War II. One of its goals was to counter the spread of the USSR's influence on Western European countries.